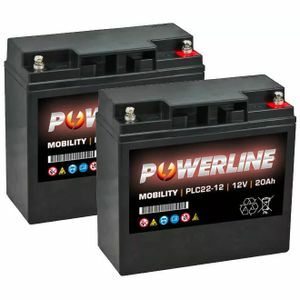 Great batteries at a fantastic price quickly delivered and very helpful people on the end of the phone. 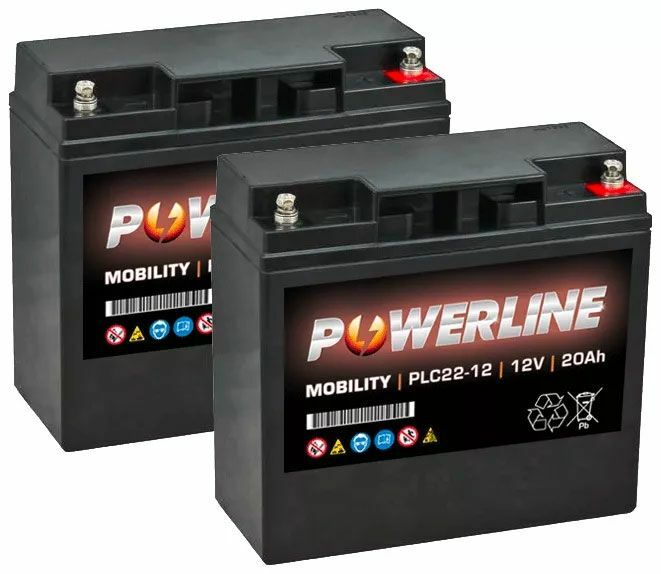 High performance mobility scooter and wheelchair batteries at low prices. Designed to cope with modern day demands.